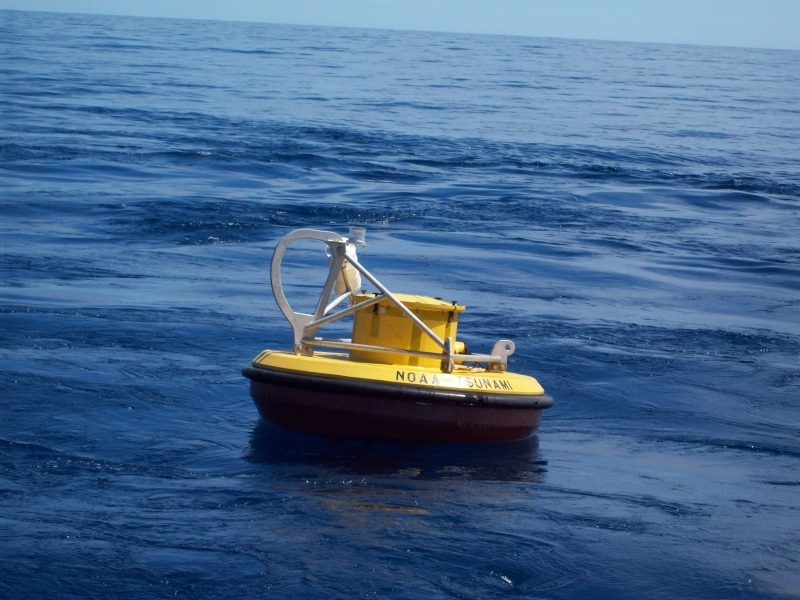 As of 19:00Z, 01/28/2018, the buoy located at station 52404 ceased transmitting; and at 1300Z 7/15/2018, the buoy went adrift and was later declared lost at sea. Station will be restored to service when it can be worked into the schedule. When the date is known, it will be posted in the Weekly Maintenance Report.